Vodafone has come up with dirt cheap mobile internet packs – ‘One Time Trial Packs’. The idea behind Vodafone’s low cost internet trial pack is to attract the customers who are a bit reluctant when it comes to using internet on their mobile phones. 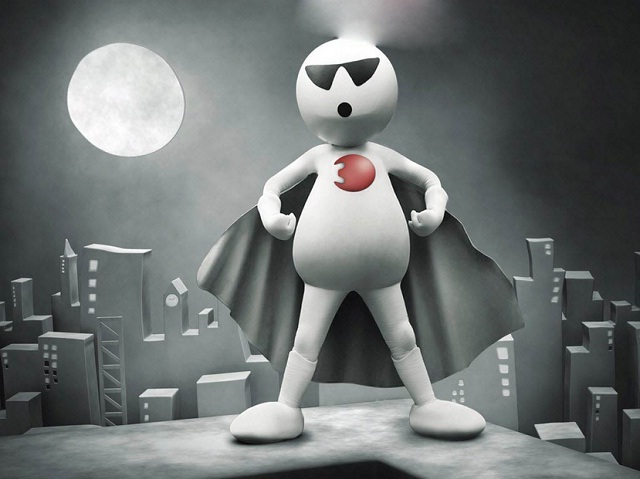 Vodafone is offering 500 MB of 2G data for Rs. 25 and 500 MB of 3G data for Rs. 49, both come with a validity of 7 days. ‘One Time Trial Packs’ are available for both Post-paid and Pre-paid customers of Vodafone. SMS TRY to 111 from your Vodafone mobile. On the basis the pack/handset validation, post-paid and pre-paid customers will get different responses and options.